The entire Gov’t Mule family is deeply saddened by the passing of longtime crew member Brian Farmer this past Sunday August 24, at his home near Nashville. Farmer died peacefully in his sleep. He was 53. "He was a close friend, a devoted worker, and a lover of life,” says Warren Haynes. “We traveled around the world together and shared many experiences-mostly while laughing. He will be missed by a huge circle of friends and family." 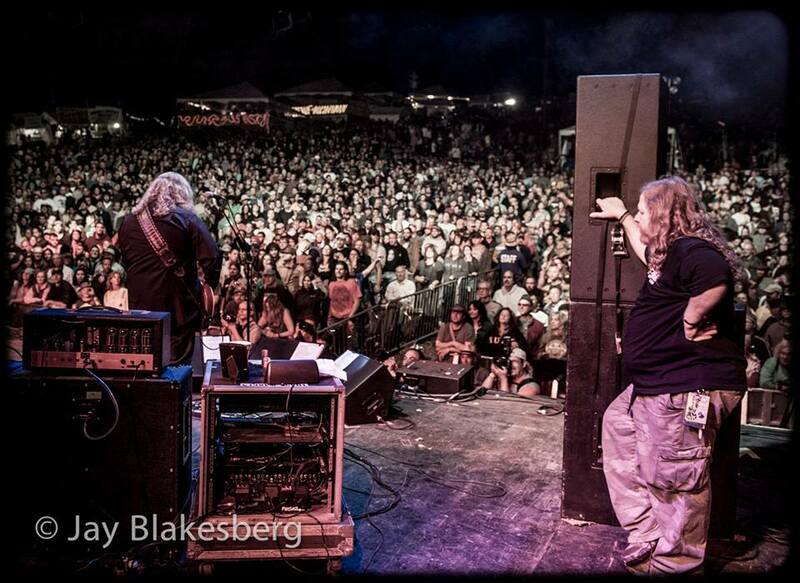 Farmer has been by Haynes’ side for every gig the guitarist has played since 1998 – with Gov’t Mule, the Allman Brothers Band, the Warren Haynes Band, the Dead, Phil and Friends and others. “He was extraordinarily dedicated to his craft, to the world of guitars and amps, to Warren and all his projects – and to the music itself,” says Alan Paul, author of One Way Out: An inside History of the Allman Brothers Band. He's survived by us all: His family, all of the musicians whose lives (and guitars) he touched, the road crews he traveled the country and worked tirelessly with and everyone else whose lives who were made better by his presence.